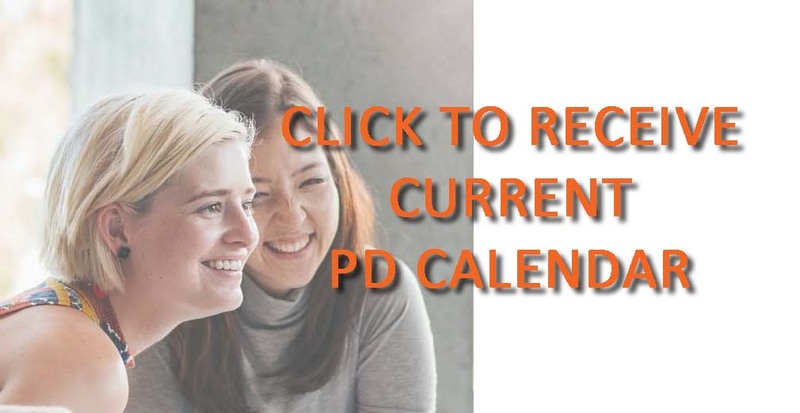 Presented by Ms Julie Ann Day, this 6 day advanced course is an intensive course where theory lessons, demonstrations, and practice between participants alternate throughout the day. and that have passed their Level 1 course. In the Level II course of Fascial Manipulation© participants expand on their understanding of the biomechanical model to treat patients with multi-segmental dysfunctions more efficiently. Level II will focus on the role of Centres of Fusion as part of the biomechanical model, and how the CF form the Myofascial Diagonals. Elements of evolution and comparative anatomy studies will be discussed to assist the evaluation of adaptive compensations within the fascial system. The involvement of fascia in motor control will be looked at and the Assessment Chart used in Fascial Manipulation© will be updated with new elements. Myofascial Spirals will be presented to complete understanding of complex movement patterns and mechanisms. Treatment demonstrations and student practice will highlight this course and the comparative assessment of Centres of Coordination and Centres of Fusion, Assessment Chart analysis, clinical reasoning, hands-on skills, and treatment strategies will be emphasized. Participants MUST provide proof of successful completion of Fascial Manipulation Level 1 before applying for Level 2. 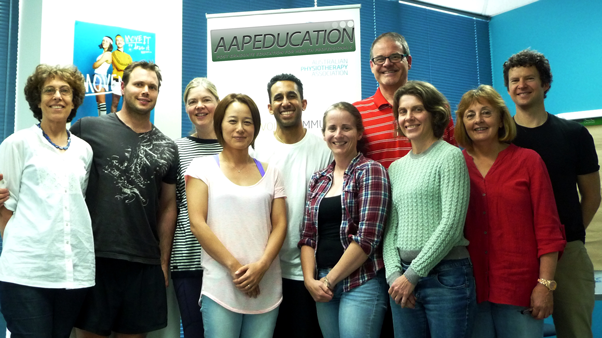 Please email a copy of your certificate to AAP Education Course Director. 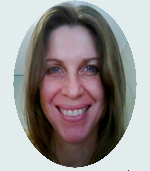 "I have undertaken both the Level 1 & 2 courses in Fascial Manipulation and am intending to take the Level 3 in Italy later this year. I have found this treatment method to be very beneficial and a great adjunct to integrating into my other physio skills and treatment methods. The greatest parts about Fascial Manipulation is that it allows a methodical approach to assessing the person as a whole and integrating previous injuries/imbalances into treating the current presenting issue for the patient and it works fast if it is the right technique for the problem. Learning Fascial Manipulation requires an initial investment in learning a new way of understanding the importance of the fascial system in our bodies and how it can effect both local and distal structures and then in learning a new way of assessing and looking at the body and learning where the FM treatment points are and how to implement this new approach. Six days for each course seems long but it also is such an intense course that 6 days sometimes feels too rushed. I highly recommend learning Fascial Manipulation as I feel it is an important missing piece to treating the whole person." On successful completion of Level 1 & 2, participants are invited to attend the Level 3 course. Participants will learn to evaluate musculoskeletal dysfunctions, with specific reference to the human fascial system, and to apply the Fascial Manipulation technique as taught by Mr. Luigi Stecco. Lessons include anatomy and physiology of the fascial system, explanation of the biomechanical model used in application of this technique and the anatomical localisation of key fascial points. The evaluation of musculoskeletal dysfunctions from anamnesis to hypothesis to verification and treatment is emphasized, together with the methodology of treatment and treatment strategies. Textbooks can be sourced from here scroll to Fascial Manipulation and from here. In the Level II course of Fascial Manipulation© participants expand on their understanding of the biomechanical model to treat patients with multi-segmental dysfunctions more efficiently. Level II will focus on the role of Centres of Fusion as part of the biomechanical model, and how the CF form the Myofascial Diagonals. Elements of evolution and comparative anatomy studies will be discussed to assist the evaluation of adaptive compensations within the fascial system. The involvement of fascia in motor control will be looked at and the Assessment Chart used in Fascial Manipulation© will be updated with new elements. Myofascial Spirals will be presented to complete understanding of complex movement patterns and mechanisms. This 6-day program is divided into 2 blocks of three days. An AAP Education Accredited Course. AHPRA CPD 48 hours.